DAYTONA BEACH, Fla. -- Imagine the responsibility of lighting a residential street from Florida to Iowa. That is exactly the task ahead of Musco Lighting, Inc., the company responsible for transforming Daytona International Speedway into the largest lighted sports complex in the world. Musco has estimated the amount of lighting required to light the 2.5-mile high-banked facility would equal the lighting necessary to light a two-lane street from Daytona Beach, Fla. to Musco's home office in Muscatine, Iowa. 1,835 light fixtures, 191 poles ranging from 70 to 110 feet, 150 miles of wire, 800 tons of concrete and 2,600 square feet of mirrors are just some of the impressive numbers associated with a job of this magnitude. "At Musco, we love challenges," said Joe Crookham, president of Musco Lighting, Inc., "and this one is really huge. Musco Lighting has been preparing years for this project. It is not only the largest project we've ever undertaken, it's the largest project ever anywhere in the world. But, this is not only the largest lighting project ever, it's a milestone in sports history." To accurately put the task in perspective, most people would consider adequately lighting an NFL football field for the players, fans and television cameras to properly see the on-field action as a huge proposition. To understand the sheer scope of this project, one could fit three football fields just inside the trioval grass in between the Speedway's frontstretch and pit road, less than one percent of the Speedway's total acreage. "A lot of our projects are re-lighting a facility or lighting a new facility," said project manager Mark Flesner. "The biggest challenge as far as Daytona goes is working around all of its existing features, not to mention the sheer size of the place is mind-boggling. We've lighted some mile and a half tracks, and we thought those were large. But this place is just awesome." "At Daytona, we used a lot of existing structures to attach our lighting to. We've had to create special designs for the Winston Tower, frontstretch grandstand and rim road which surrounds the Speedway atop the banking in the turns. We were only able to use 19 poles that are our typical design, the rest have been specially modified." Being touted as the world's largest outdoor lighting project, Flesner appreciates its significance. Upon completion, Daytona will be viewed as the standard-bearer for all other lighted outdoor sports facilities. "It gives me pleasure and pride being able to participate in a such a significant project as this," continued Flesner. "Coordination is such a big key, from the people back home in Iowa to the vendors, fabricators, galvanizers and shipping, it has been a team effort. I think we'll all feel as great sense of satisfaction when the job is complete." 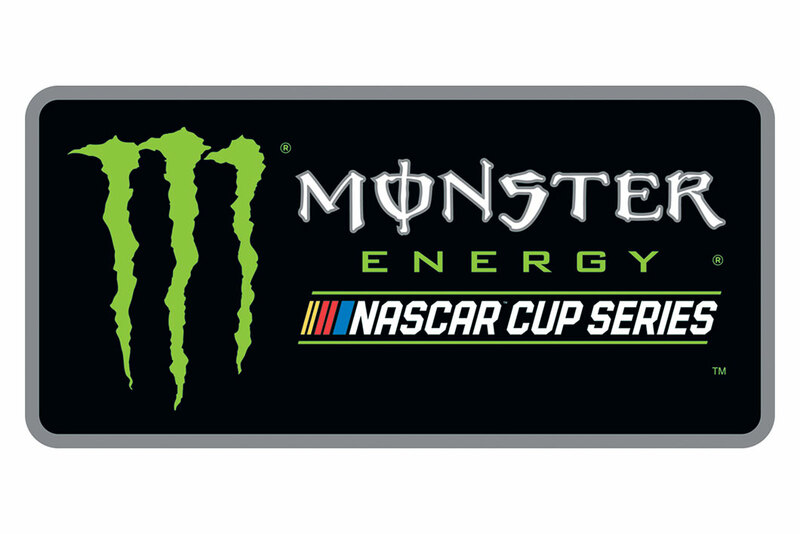 Although grandstand seating is sold for the 1998 Pepsi 400, Daytona Collectible Pole Night Tickets for Thursday's pole qualifying can be ordered by calling the Speedway ticket office at (904) 253-7223. Gates open at 12 noon on Saturday, July, 4 and the 40th Pepsi 400 receives the green flag at 8 p.m. For more information on any Speedway event or DAYTONA USA, "The Ultimate Motorsports Attraction," visit http://www.daytonausa.com.